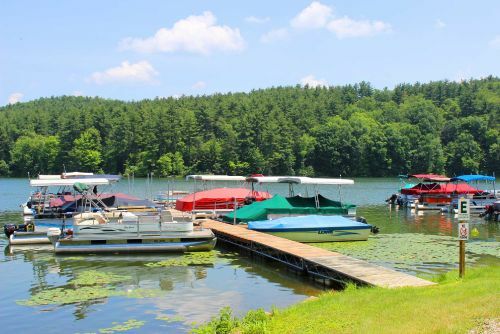 Leesville South Fork Marina on Leesville Lake has been a favorite destination for Boating, Fishing, Camping and all around Recreation for over 70 years. 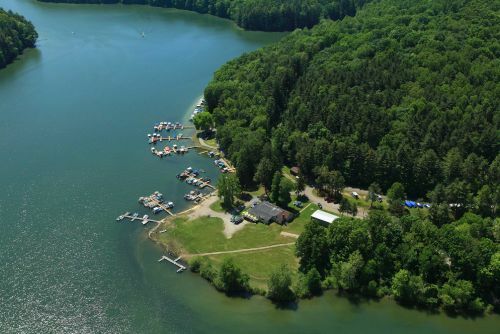 Anglers prefer Leesville Lake for the excellent fishing including species such as Muskie, Northern Pike, Saugeye, Crappie, Bass, Catfish, Yellow Perch, Blue Gill and more. 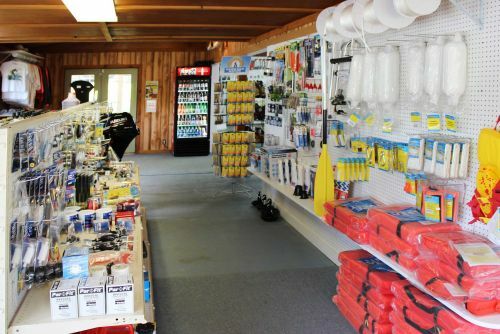 Our ship store has a wide selection of live bait and tackle to land anything from a 10" blue gill or 50" musky. 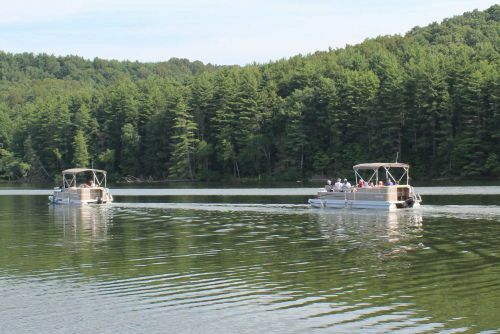 Cabin rental guests love the diversity of daily activities such as fishing, boating, hiking, hunting, and taking a trip back in time by visiting the many local historical villages. 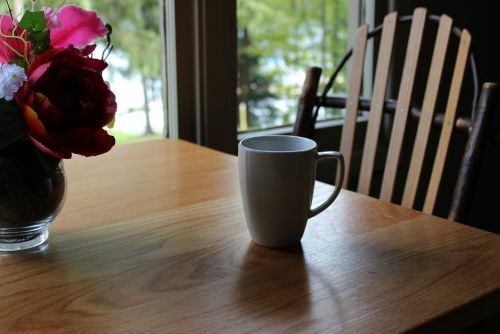 Shaded by pines and hardwoods and only a few steps from the Ohio Buckeye Trail and outfitted with comforts of home, our cabins are a popular getaway for anyone looking to connect with nature. 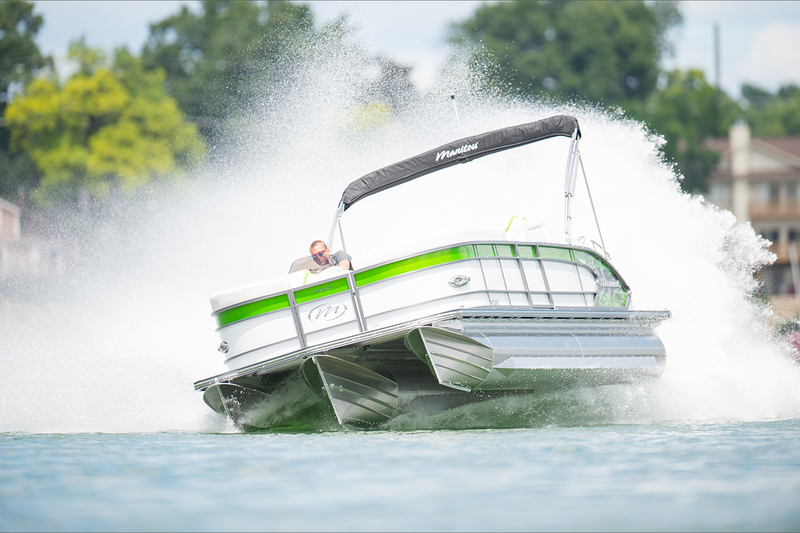 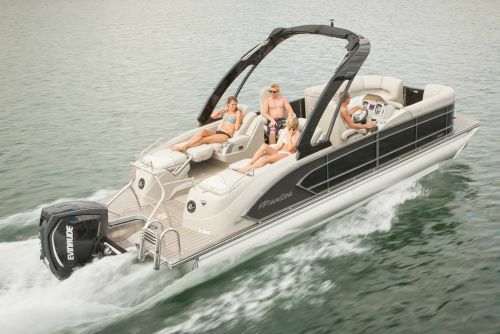 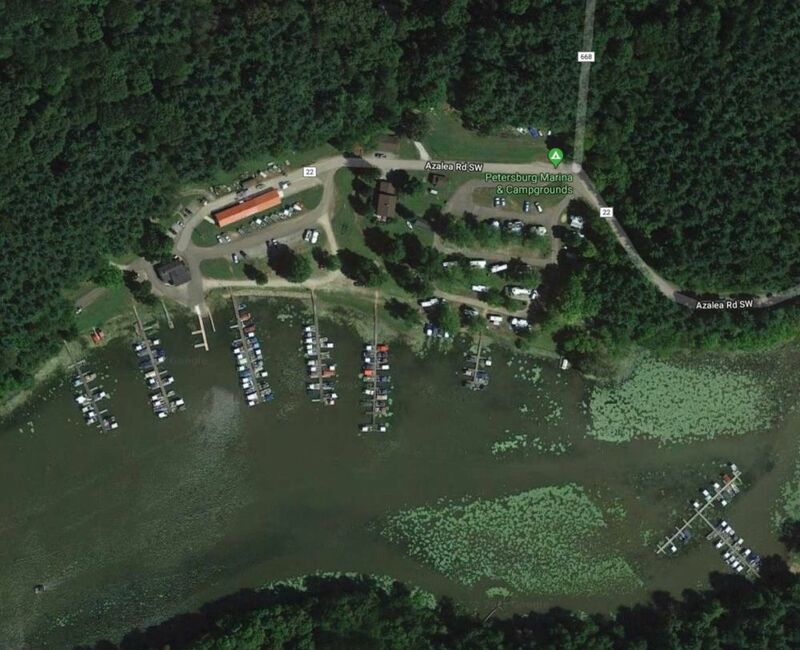 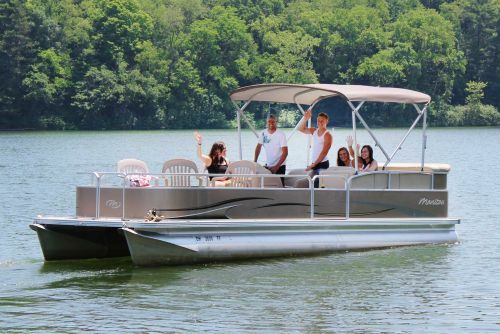 Leesville North Fork Marina on Leesville Lake has also been a favorite destination for Boating, Fishing, Camping and all around Recreation for over 70 years.